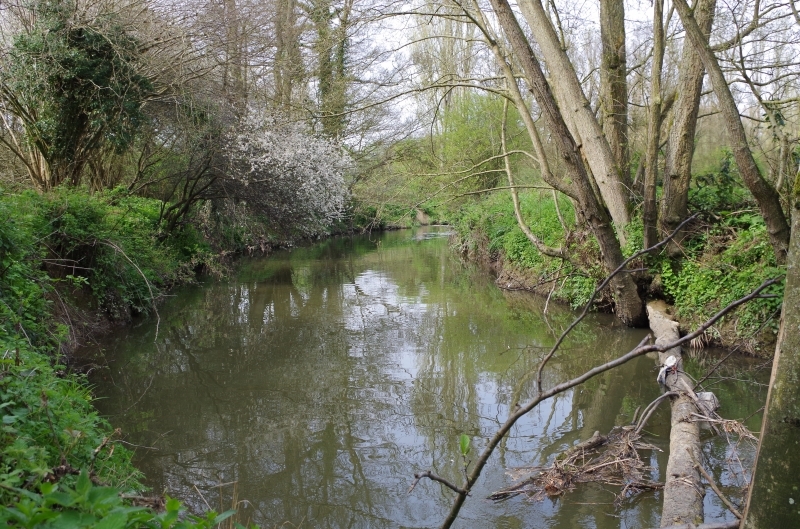 This section of the River Ouse is one of the Society’s most prolific stretches of river. 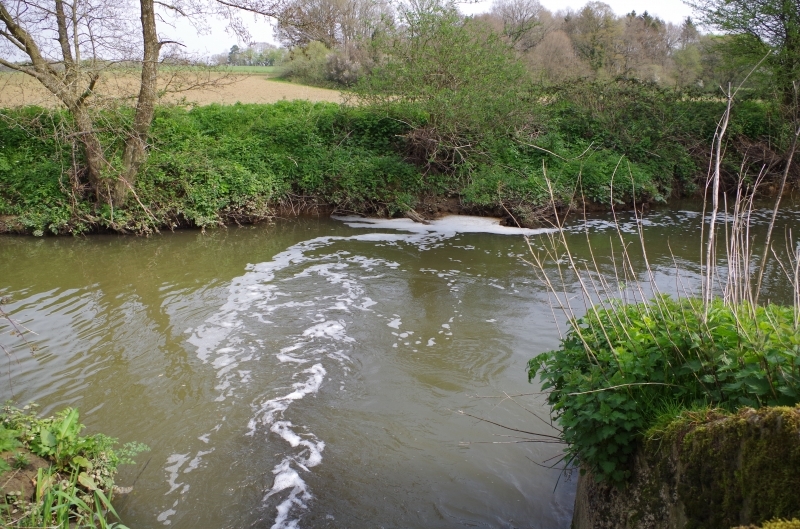 It meanders for approximately 1 mile from the bottom of our waters at Henfield Wood, down past the outfall to the roadbridge, it the continues downstream for about a mile on both the river and canal. 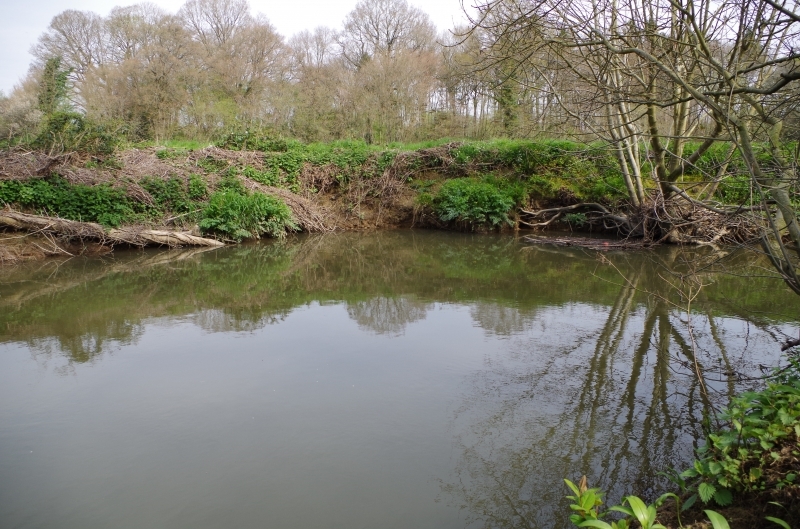 The banks vary in height in some places which makes access to many areas not really suitable for infirm or disabled anglers. 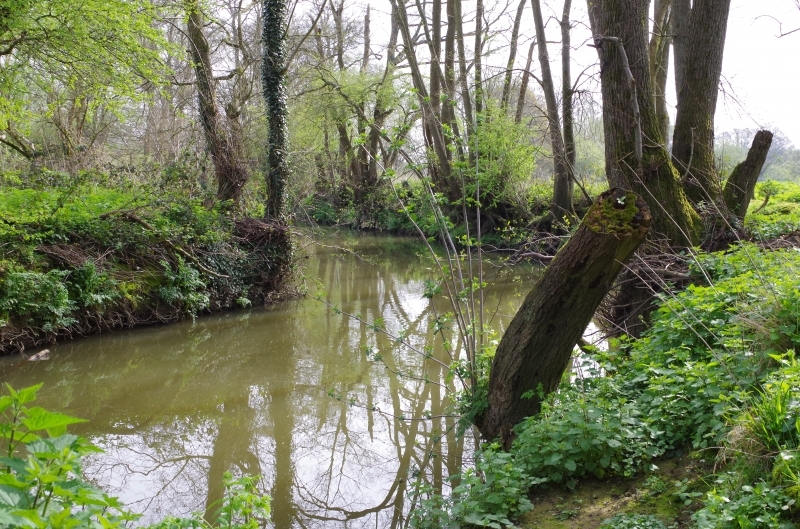 The river’s depth and flow varies from slow and deep from the outfall to fast and shallow through the field section, with occasional deep pools. The stretch fishes well all year round. 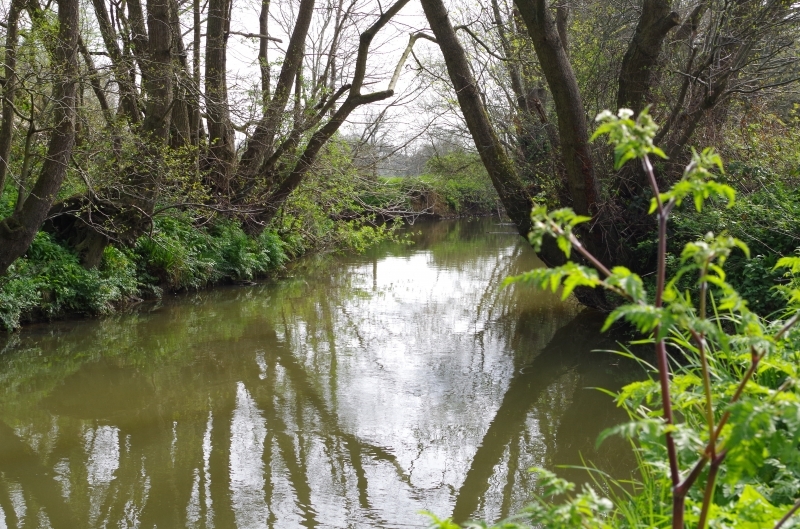 The old Ouse Canal runs from just above the weir at the top of the Dave Knight stretch and and runs for about a mile below the Sloop Inn and also fishes well. 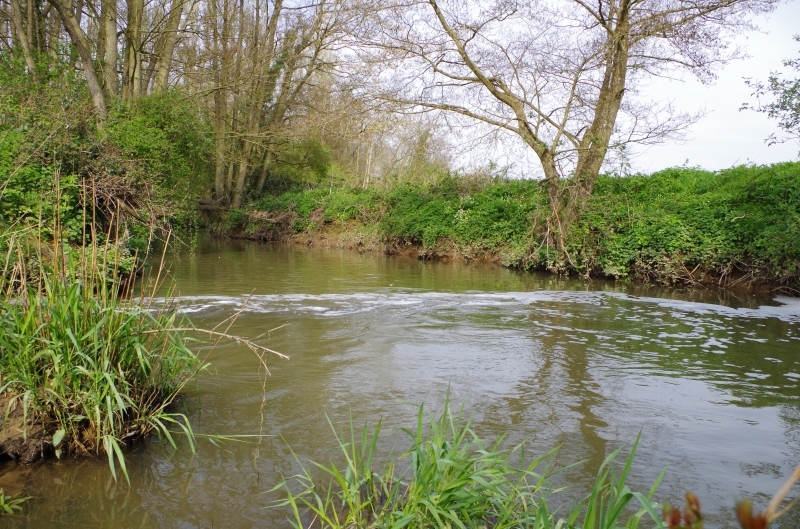 Trotting with maggots accounts for many of the smaller species in this stretch whilst the big Chub and Barbel respond best to light link ledger techniques coupled with a roving approach. The usual baits like pellet, meat, bread and pastes all work well. Also try rolling meat if you are struggling for a bite. The canal can produce some monster Gudgeon and Barbel have also come out of here in recent times. Sloop Map Ref (TQ385245). Take A272 from H.H. to Scaynes Hill. Left into Church Road at garage. At fork, take left, then half-mile to river. Parking is on verges. Do not park in the pub car park or the access lanes to farm or Works. Access (no vehicles): via lane opp. pub for canal and from weir S. bank only upstream to E. Mascalls and footbridge to ‘Dave Knight’ stretch (also known as the Over 60s stretch); via farm gate opp. 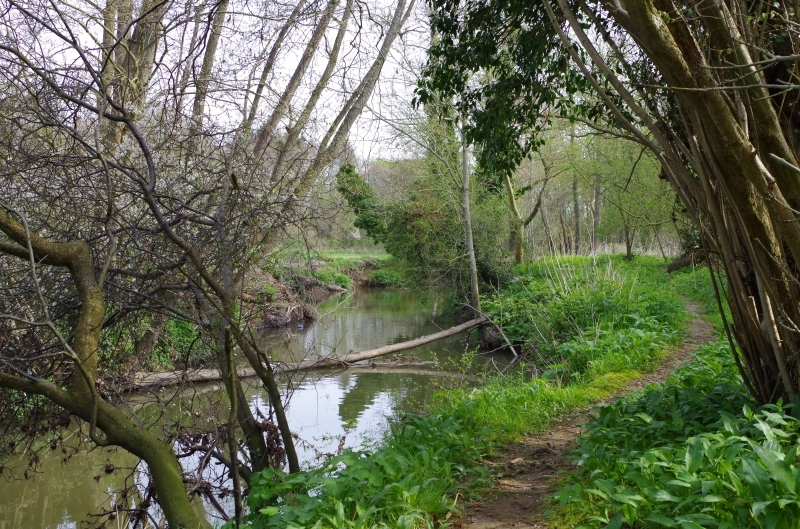 pub to ‘Dave Knight’ stretch only; via farm track beside canal for S. bank downstream and canal. Parking allowed in the Sloop Inn top carpark. The north bank of the Dave Knight stretch can also be fished, access is via the gate about 20yds past the bridge.